Caramel and burnt oak aroma. 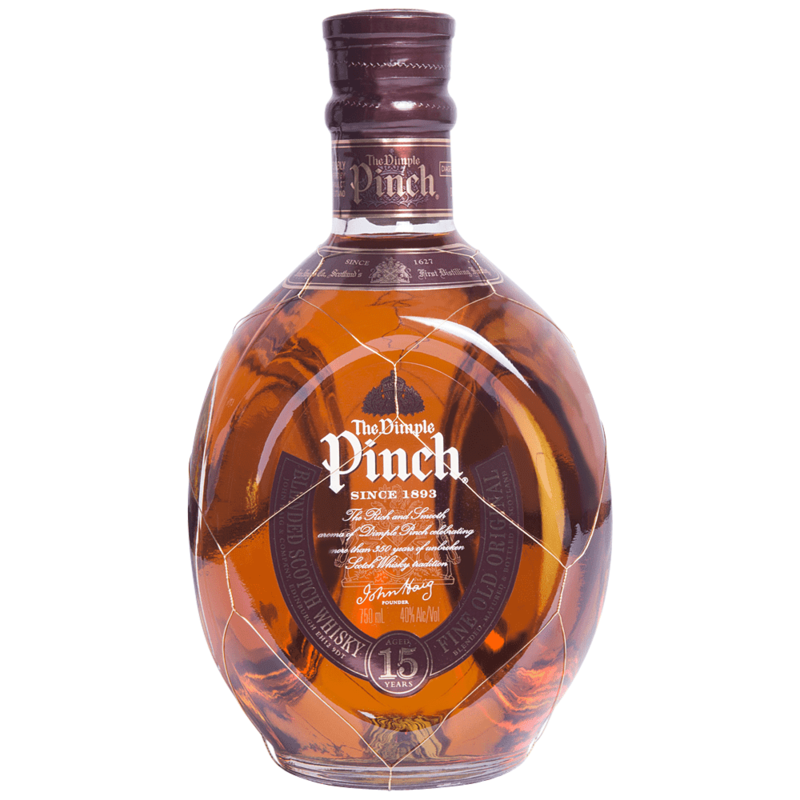 The heat from the 43% alcohol content quickly settles down to a warm, smooth caramel malty smoothness tinged with oak that will leave you wanting more. Short, earthy finish with strong hints of peat, burnt caramel and a touch of sea salt. Haig whisky is steeped in history since it was first distilled by John Haig in Cameronbridge Scotland in 1824. From these humble beginnings, Haig Whisky quickly rose to become one of the most successful and popular Scotch whiskies in the world.